Today, we got an interesting leak that revealed the details about Vivo’s next big smartphone named the Vivo XPlay 7. If we trust on those presentation images, the XPlay 7 will be the first smartphone to come with the In-Screen fingerprint scanning technology and also the first to have triple cameras on the rear. 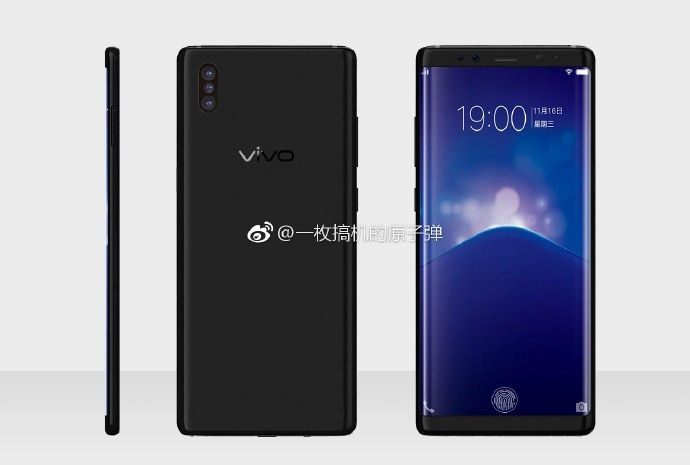 Just now, we got the exclusive renders of the smartphone that showed up in the blurry Presentation images. So, as you can see in the images below, the phone seems to be extremely slim and also, it has a dual curved display that when seen from the side, looks impressive just like the S8’s Infinity Display. 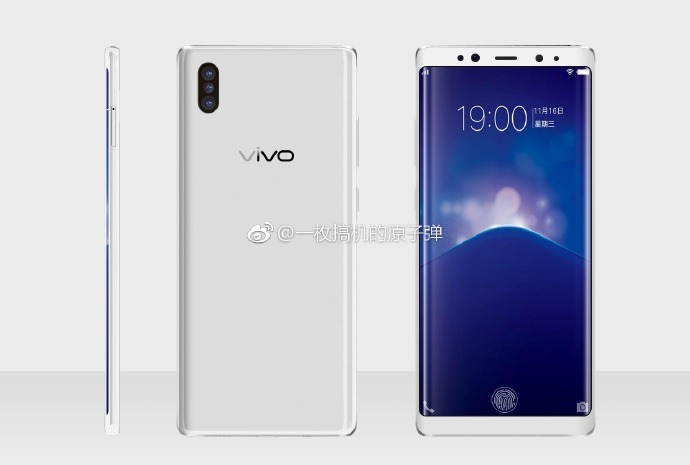 There is a triple camera setup on the back, and it is weird that there is no LED Flash shown in these renders (Now this raised our eyebrows). It looks like there is a dual front camera setup also. So overall, there are five camera sensors on this phone. Impressive? There is no information about the specifications, and also, we don’t have any official word from the company about this device. Let’s wait for more details from the reliable sources. Stay Tuned.